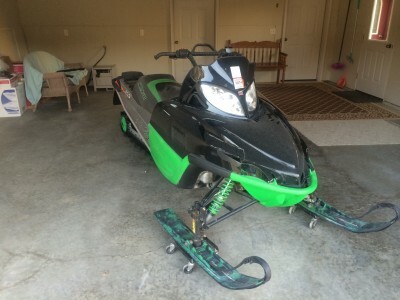 2006 Arctic Cat m7 EFI snowmobile. No reverse. 1750 miles on it, had 1200 on it when I bought it 2 years ago. Has a decent 153" ported 2" paddle track on it. Always taken care of, changed diamond drive oil every year, straight front end. 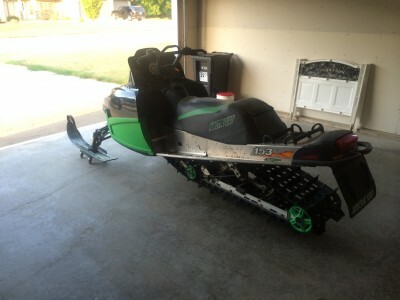 Selling to get a new sno pro 500 or 800 RR so most likely no trades. Any questions text or call . Has some paint peeled off hood from when I took the wrap off last winter. It's obviously not a new sled so it's not going to be perfect. Asking 3800 OBO. Thanks.